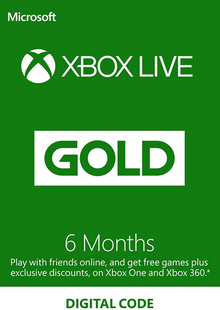 Experience the best in gaming and entertainment with Xbox LIVE Gold. Raise the curtain on your own instant movie night with HD movies, TV episodes and sport streamed instantly from Sky Player. (Sky Player membership sold separately). Invite friends all over the world to connect, cheer and play online multiplayer games. 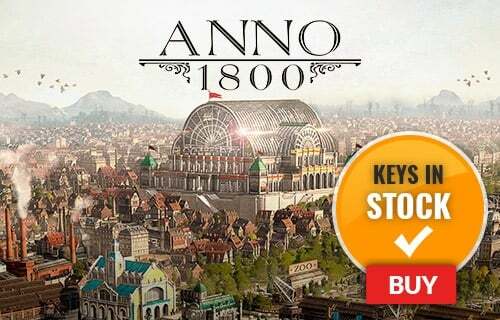 And as a Gold member, you’ll enjoy exclusive Deals of the Week that save you money and special sneak-peak game demos that give you early access to the newest and latest. 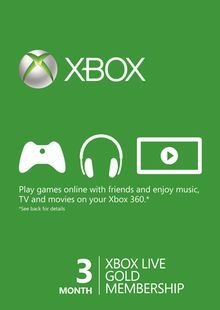 a. Connect your Xbox 360 to a broadband internet connection. b. 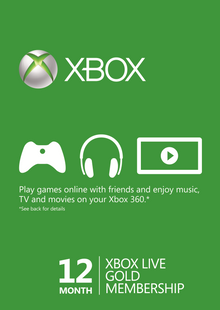 In the dashboard, select My Xbox, Sign-on, Create Profile and then follow the instructions to create your account. 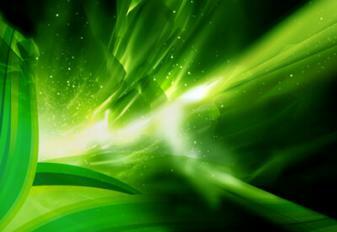 c. Now select your new profile in My Xbox, select Join Xbox LIVE. d. Follow the easy on-screen instructions, redeem your code and enjoy! a. Sign in to Xbox LIVE from My Xbox in the dashboard. b. Choose Manage Account, select Memberships, and select your membership plan. c. Choose Redeem Code and enjoy!